"The only certainties in life are 'time' and 'change'. The question we must continually ask ourselves: Is now the time to change?" 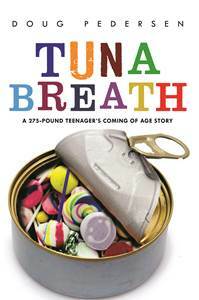 This self-improvement book–disguised as a memoir–is at once funny, poignant, and generous. 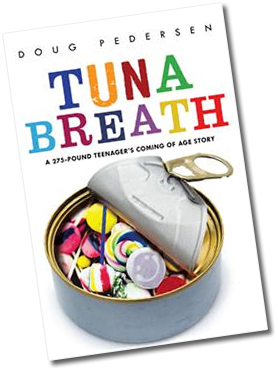 Providing intimate insights into being a “super fat kid,” and insecure teenager, and an over-aggressive, angry, and ironically arrogant Marine who was full of self-pity, Doug shares the negative emotional drivers and responses that drove him through a "binge eating life" before finding physical health, emotional balance, and spiritual wholeness. Buy The Book for $12.99!